FRANKFURT (Reuters) -- Porsche does not plan to join luxury automakers which are developing self-driving vehicles, CEO Oliver Blume told a German newspaper. Porsche drivers want to drive their cars themselves, Blume said in an interview with regional newspaper Westfalen-Blatt published today. "An iPhone belongs in your pocket, not on the road," Blume added, saying that Porsche did not need to team up with any big technology companies. The comments from Blume show that some carmakers believe their drivers want to remain firmly in control at the wheel and indicate differences between large premium brands and sports car companies. Lamborghini, which like Porsche is part of the Volkswagen Group, has expressed similar skepticism about the trend towards autonomous driving, a concept which brands such as BMW and Mercedes-Benz are seeking to build into their models. 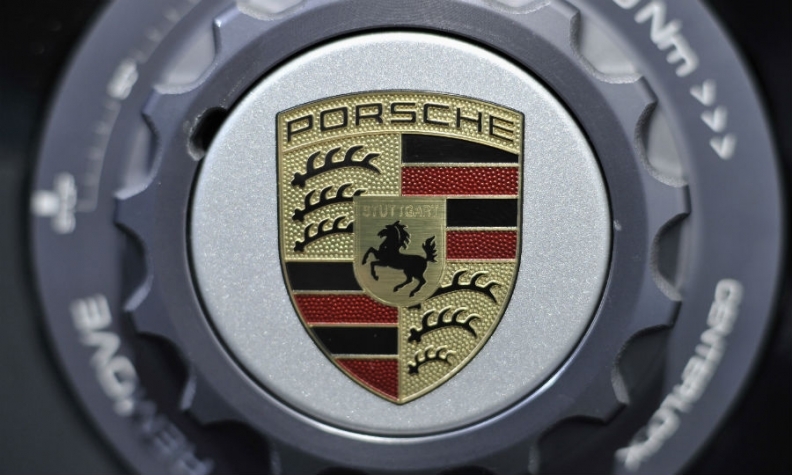 Porsche aims to offer hybrid versions of all its models in the foreseeable future, Blume told the newspaper. A plug-in hybrid version of the 911 model with a range in electric mode of 50km (31 miles) will go on sale in 2018, Blume was quoted as saying. Porsche said last month it will invest 1 billion euros ($1.08 billion) at its biggest plant near Stuttgart to make its first all-electric sports car, a production version of the Mission E concept unveiled at the Frankfurt auto show last September. The move reflects parent Volkswagen Group's growing commitment to increase its electric offerings as it struggles to overcome an emissions scandal. Porsche plans to bring the Mission E production model, with more than 600 horsepower and a range of over 500km, to market by the end of the decade to take on the Tesla Model S.
"Partnerships are generally not a bad idea if one's own competencies are insufficient. But we are on the one hand part of a strong company and on the other hand have no plans to lead the charge in this area. We'll leave that to others," Blume said.